Your Lexington heating and air system’s performance depends on air filters that work to keep things running smoothly. How do you know when it’s time to change one? Here are some clues that will help you come up with a schedule to follow. First you will want to take a look at the currently installed filters to see what type they are. A wide variety of types, materials and thicknesses exist in the filter realm. Check the one in place to determine what the manufacturer recommends for changing cycles. Most commonly they will be anywhere between one and six months. Two characteristics of your household can help determine whether you filter changing regimen needs special attention or not. The first is the presence of people with allergies. If an allergy sufferer lives in the home, keeping filters extra clear is important. The best way to remove the most allergens from the air is to use a filter rated between MERV 8 and MERV 12 and change them often. The second is any pets that are around. Your lovable companions tend to be in a constant state of shedding. 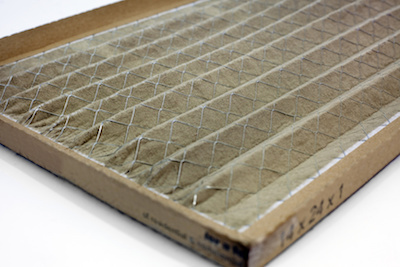 You probably don’t notice it, but your HVAC filter catches a lot during air circulation. Pets – especially multiple pets – will mean that you should change the filters more frequently to keep them doing their job. The most obvious way to tell if a filter needs changing is just to look at it. If it is clearly dirty, go ahead and change it. Use the above steps to make sure you’re not keeping a dirt-filled one in place for too long though. If you are interested in lower energy bills, consider replacing filters as a strategy to help you get there. The U.S. Department of energy estimates that replacing a single dirty filter with a clean one can lower the average air conditioner’s energy consumption by 5 to 10 percent. Finally, keep in mind that the summer season also requires extra filter changes. Any period of high use (like the air conditioner in the warmer months) will cause the filters to become clogged more quickly. 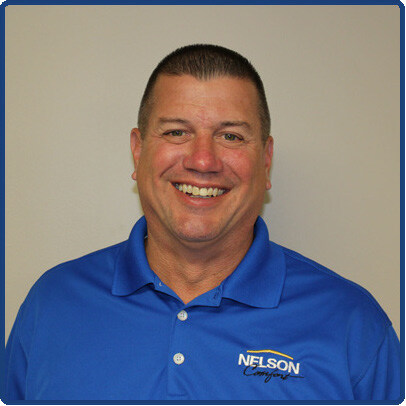 The NATE-certified technicians at Climate Control of Lexington recommend monthly HVAC air filter changes to maintain peak performance in the summer. 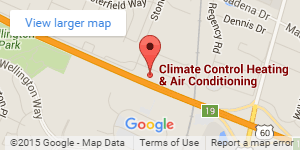 Contact us with any questions you have about keeping air filters in the right condition.